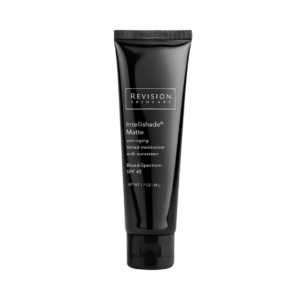 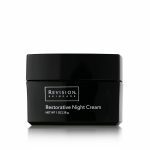 Hydrating night cream for dry, sensitive skin. 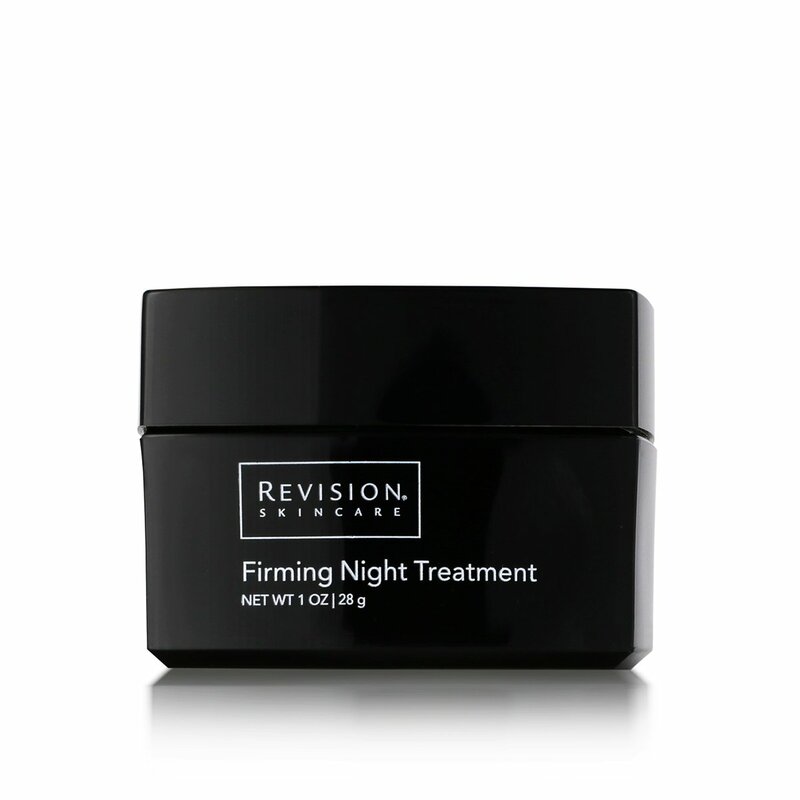 This peptide-rich, age-defying Firming Night Treatment cream provides intense short- and long-term moisturisation while you sleep. 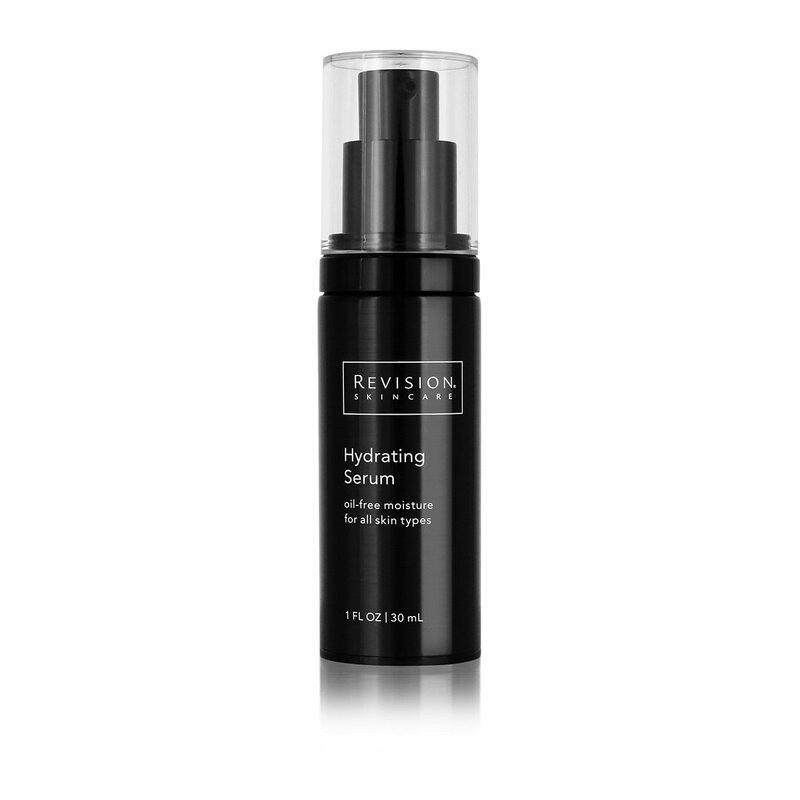 Dry, sensitive and mature skin types.